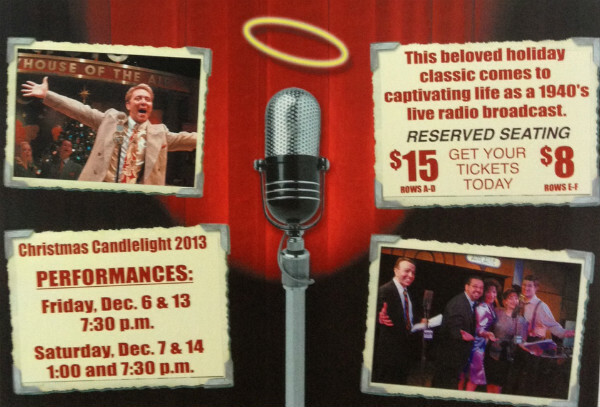 The weekend of December 12 thru 15, 2013 Christmas Events in Jefferson Texas. 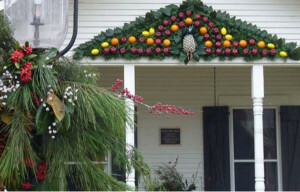 Bring a warm coat and gloves and be prepared to be wowed by all the activities going on in Jefferson. You’ll be delighted at every turn. The Christmas Parade is on Saturday Dec. 14 at 2PM downtown. There is talk of Trolley Transportation and as soon as I can find out where and when I will post it here. and on Saturday Dec. 14, beginning at 2PM. 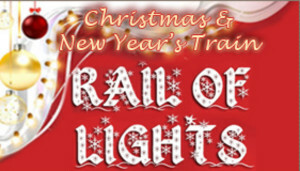 Sunday Dec. 15 the train departs the station at 6PM. Featuring The Texas Tumbleweed, Sarah Griffin, Shane Mathews, Teona Hall and the Bear Creek Boys. 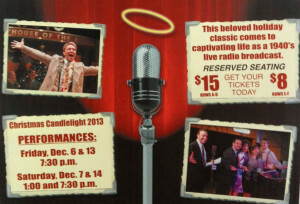 A live Radio Play of It’s a Wonderful Life performances at the Jefferson Playhouse are Friday Dec. 13 at 7:30PM and the last performance on Saturday Dec. 14 at 7:30PM. For more information please visit the Marion County Chamber of Commerce website.